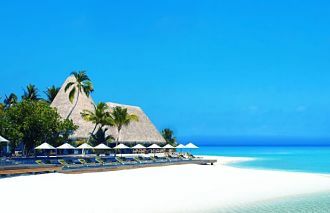 An alluring island, Beautifully carved out white sand beaches and the amazing underwater life makes spa holidays in the Maldives the hotspot tourist destination. Unparalleled luxury, serene blue waters and eye catching white-sand beaches make Maldives spa holidays an incomparable choice for a true holiday of a lifetime. 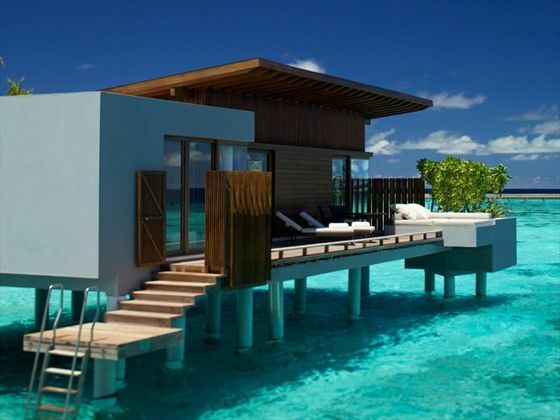 Maldives offers distinct flavors for each tourist visiting the small island. The island offers some of the greatest experiences in terms of luxury and serenity. 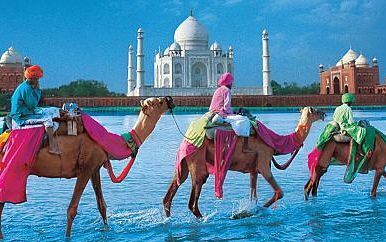 For tourist looking to take a break from their daily monotonous routines can just relax and take a stroll on the stunning white sand beaches. 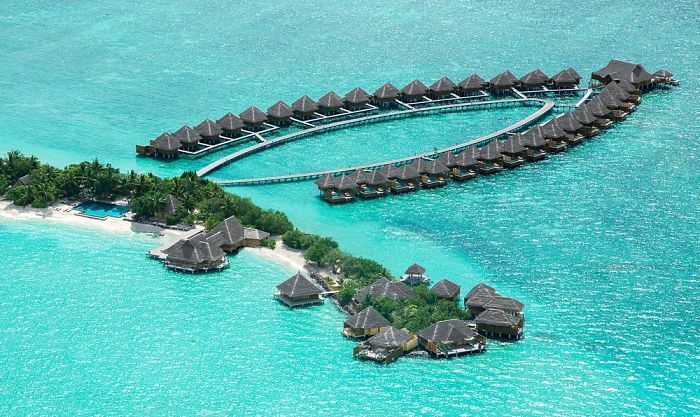 A romantic spa getaway in Maldives is known as a paradise for couples. 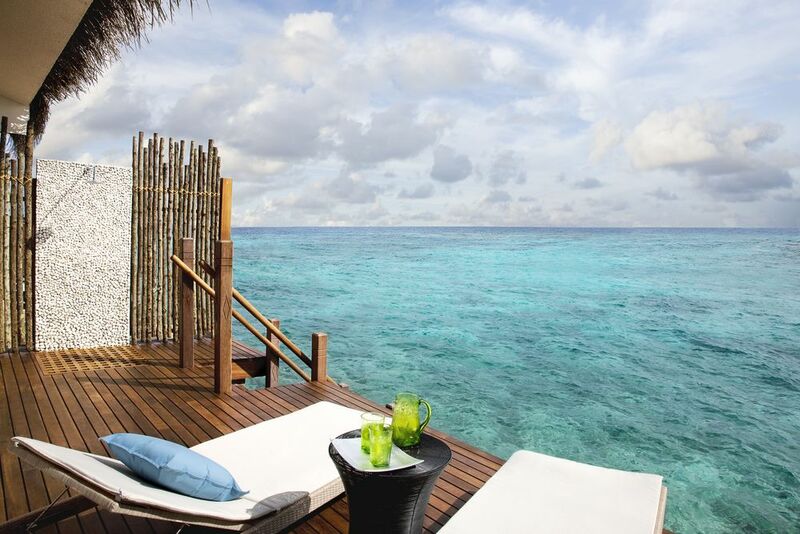 Maldives offers a beautiful setting backdrop, white sand beaches and secludedness to enjoy your moments. Maldives offers great adventure sports for tourists, with the world’s best diving and snorkelling, the clear waters of the Maldives are a crowd puller for anyone looking for some adrenaline rush. Not to miss the exquisite coral reefs and lagoons. If looking for some holistic upliftment, the beautiful beaches, serene atmosphere and calmness of the island does it all. 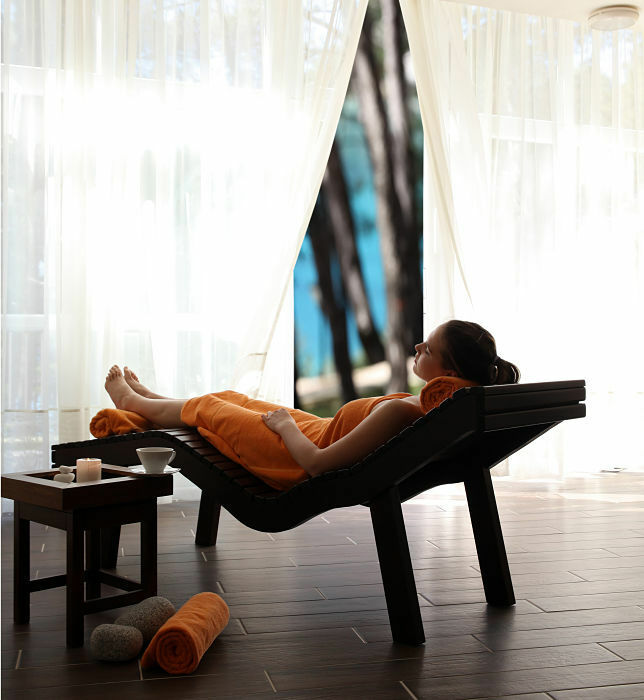 In addition, not to forget, this archipelago offers some of the best and finest spa and wellness experiences in the world. 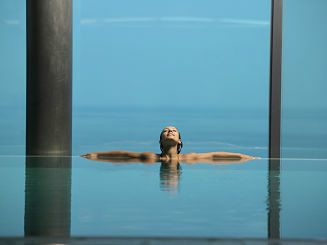 Rejuvenate yourself in the crystal blue lagoon waters and some minerals. Relax! Breathe and dream. 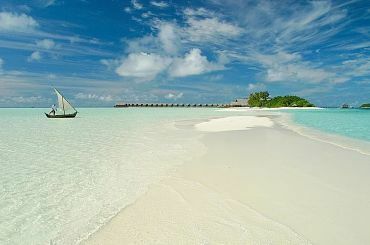 Enjoy the sunny side of life at the Maldives! !